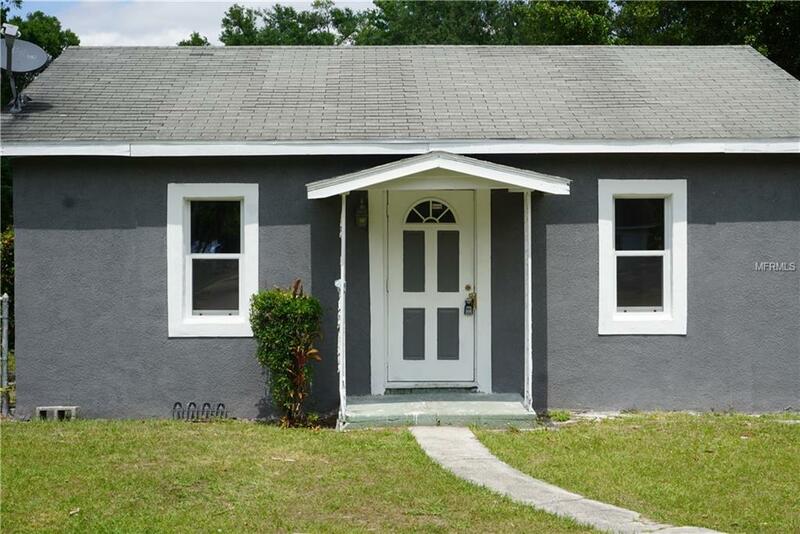 Remolded 3 bedroom 1 bath home located 1 minute from Polk State college. NEW ROOF TO BE INSTALLED IN TWO WEEKS. 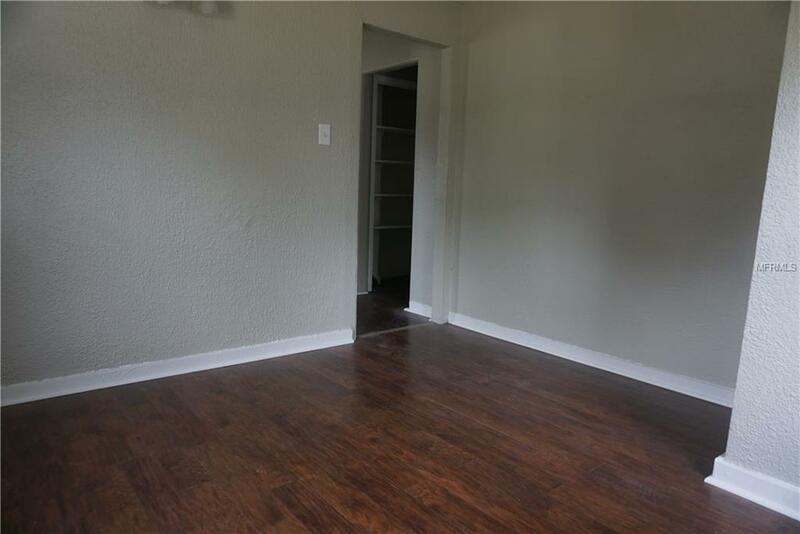 NEW A/C WILL BE INSTALLED 1 WEEK BEFORE CLOSING. 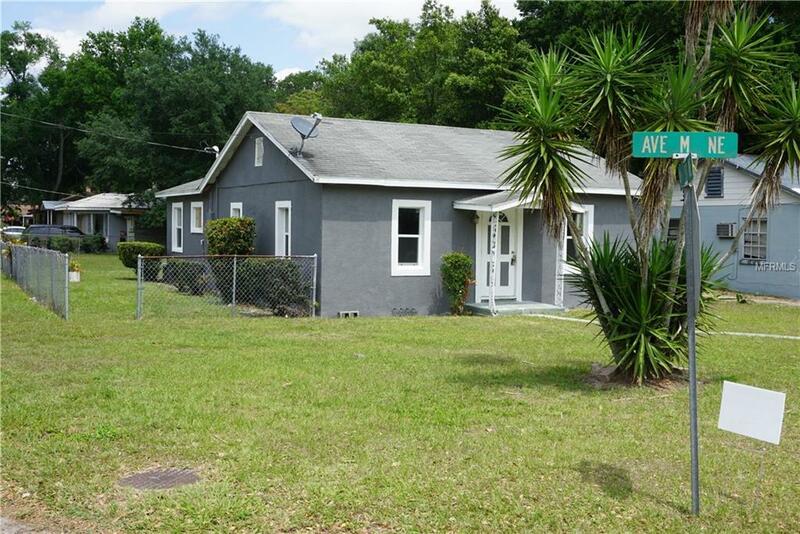 This corner lot 90 percent fenced in yard will make the perfect starter home investment property. 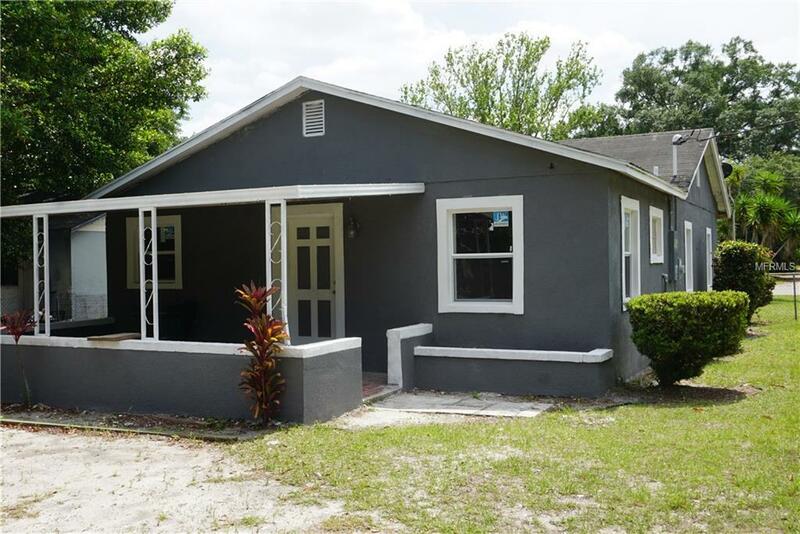 The home has new flooring , new windows, fixtures fresh stucco with paint.